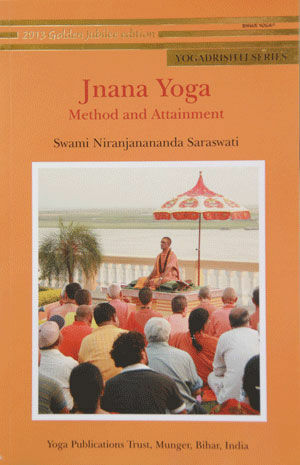 The method of understanding the process of jnana yoga has to be understood properly. Is jnana only questioning? No. 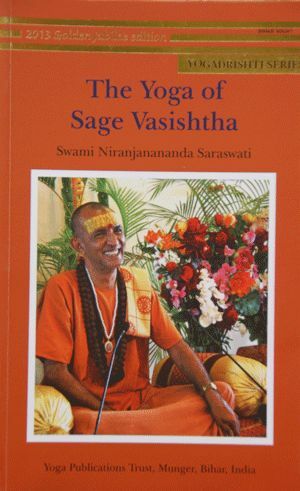 It is enlarging the scope of perception. It is not enquiry. It is like working with an adjustable torchlight. You can twist its head to bring the light to a narrow point or enlarge its perimeter.